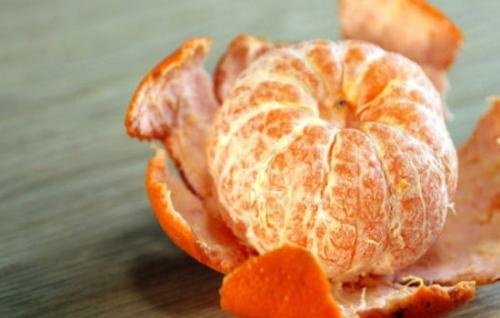 The orange complex attached between the skin and the fruit flap contains more rutin (vitamins), which has a good effect on improving the blood vessel elasticity of the middle-aged and the elderly and preventing visceral capillary bleeding. Purple grapes contain an anti-cancer substance and contain more rutin, which has a strong role in suppressing oncogenes in tissue cells. This substance is present in the skin more than in the gravy. Frequently eating purple grapes can effectively prevent the occurrence of cancer, can significantly increase the function of macrophages in the body, and even improve the body's immunity, so the anti-cancer effect is extremely strong. 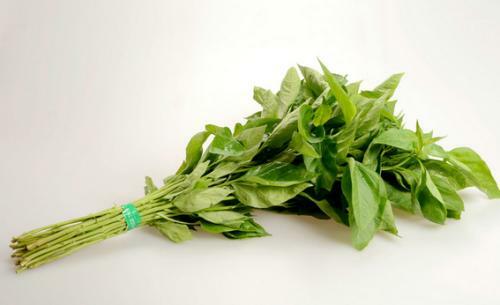 Research data show that pepper leaves contain a lot of calcium, β-carotene, trace elements and other nutrients and contain more rutin. Regular consumption of pepper-based dishes is not only able to prevent cancer, but also to treat stomach cold pain, loss of appetite, indigestion, night blindness and other diseases. 1, rutin can be used as edible antioxidants and nutritional enhancers. 2, rutin has a vitamin P-like effect and anti-inflammatory effect, can reduce the inflammation caused by the mustard oil on the animal's eyes or skin, has an anti-viral effect, and has the greatest inhibitory effect on the vesicular stomatitis virus. It has strong antioxidant properties, and the addition of rutin to the lysosome-rich homogenate can inhibit the formation of lipid-like peroxides. 3. It has the functions of maintaining blood vessel resistance, reducing its permeability and reducing fragility. It can be used to prevent diseases such as cerebral hemorrhage, hypertension, retinal hemorrhage, purpura and acute hemorrhagic nephritis.